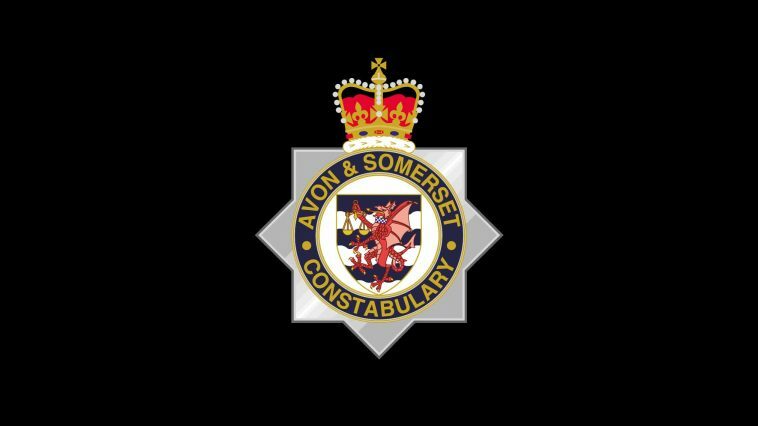 We’ve charged two people with murder in connection with the death of 20-year-old Tyrone Mulinde. Tyrone, from London, was found with serious injuries on George Street, Bridgwater on 20 October. He was attended to by paramedics but sadly died at the scene. Olivia Cromwell, 18, of Crescent Way, North Finchley, London and Nial Koporo, 25, of St Stephen’s Crescent, Westminster, London have both been charged with murder. They remain in police custody pending an appearance at Taunton Magistrates’ Court on Monday, 5 November.